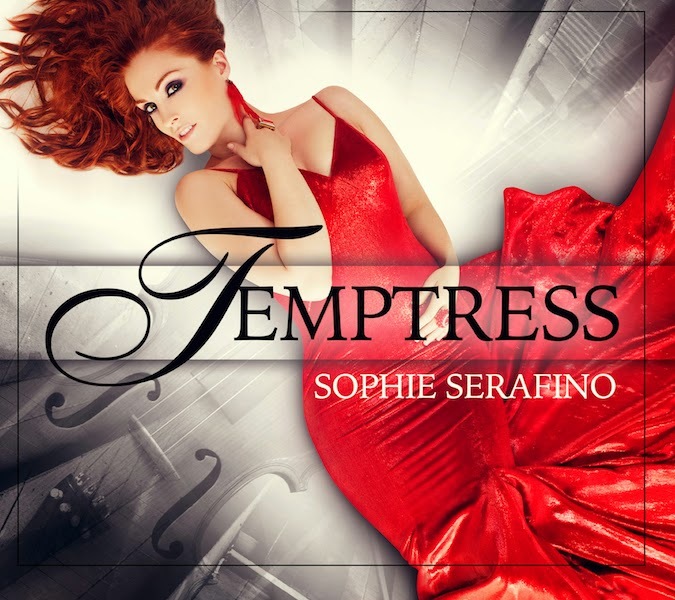 Dubbed the “Queen of Pop Violin”, Sophie Serafino has been entrancing international audiences for years. The Australian violinist and entertainer is bringing her debut, full-length concert to the city she now calls home – Calgary. Audi Royal Oak in Calgary will present Serafino’s debut performance of The Crystal Violin. The concert will mark her first feature-length concert in Canada in celebration of her two new albums – ‘Temptress’ and ‘Touch’. The Crystal Violin concert series will then tour to Edmonton, Toronto and New York in the spring of 2015. The Crystal Violin event was inspired by Serafino’s 2011 popular Australian concert series – The Gold Violin, but completely customized for Canada featuring all new music recorded in Canada. Glistening ice and sparkling crystals will be the backdrop for the performance, but don’t rule out any spicy Mediterranean and Middle Eastern surprises to bring forward the distinct sounds from the ‘Temptress’ album. Canada was more than just inspiration behind the concert series’ theme. Serafino’s album collaborators are a who’s who of Canadian music icons, and Serafino was proud to record both albums in Toronto. Released on December 30, 2014, ‘Temptress’ was produced by Juno Award-winning guitarist, Pavlo, and remixed by multi-platinum award-winning producer/songwriter, Rob Wells (Justin Bieber, Colin James, Backstreet Boys). The instrumental album is an alluring journey from loss to fear to freedom. It’s a spicy mix of Mediterranean, Middle Eastern and classical crossover pop. Serafino teamed up again with Wells to produce ‘Touch’, the first full-length vocal album in her repertoire that boasts co-writes from the likes of Canadian greats Amy Sky and Dan Hill. 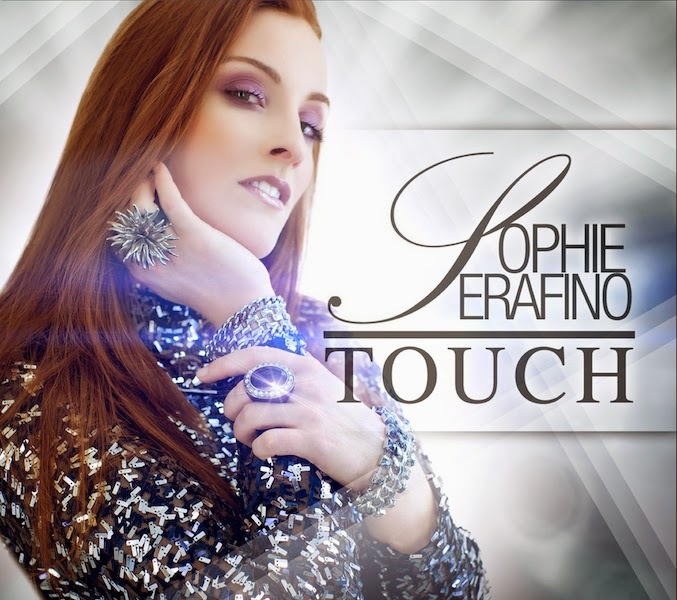 ‘Touch’ is a highly emotive delicious mix of adult pop that mixes vocals with Serafino’s signature violin style. It describes her real life journey of love, betrayal, disappointment and devastation to the re-ignition of hope. ‘Temptress’ is now available for digital download on iTunes, Amazon or Spotify. Physical copies can be purchased on CD Baby.Preview 'Temptress' on Soundcloud. ‘Touch’ is now available for pre-order, and will be released on January 20, 2015 on iTunes, Amazon, Spotify and CD Baby. Preview 'Touch' on Soundcloud.